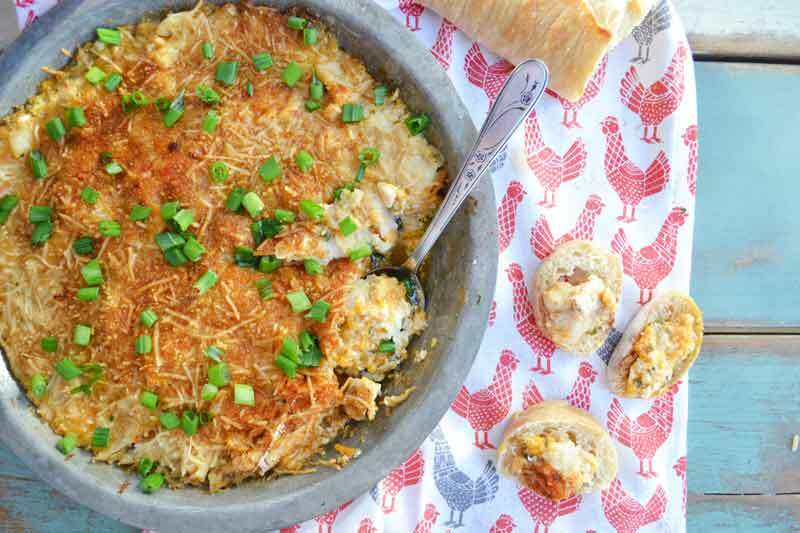 Creamy cheese mixture sits on top of crisp crackers topped with spice! 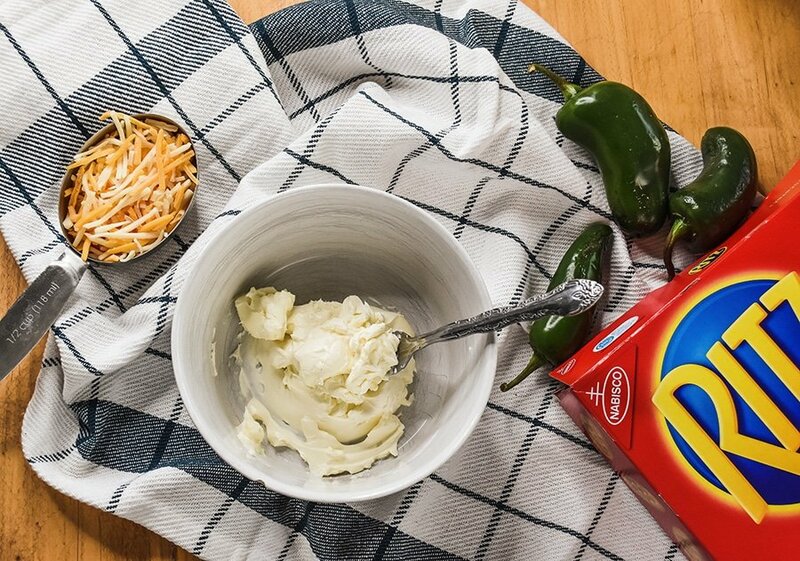 This post is in partnership with NABISCO and Coca-ColaⓇ to bring you this Jalapeño Popper Topper recipe and Tailgating Tips & Tricks. Find our full disclosure here. It’s football season! Is your family a football family, like mine? Perhaps you have a few in your family that watch football games for the game, others that watch for the socialization, and others that are only in it for the food. We have a little of each, in our family. 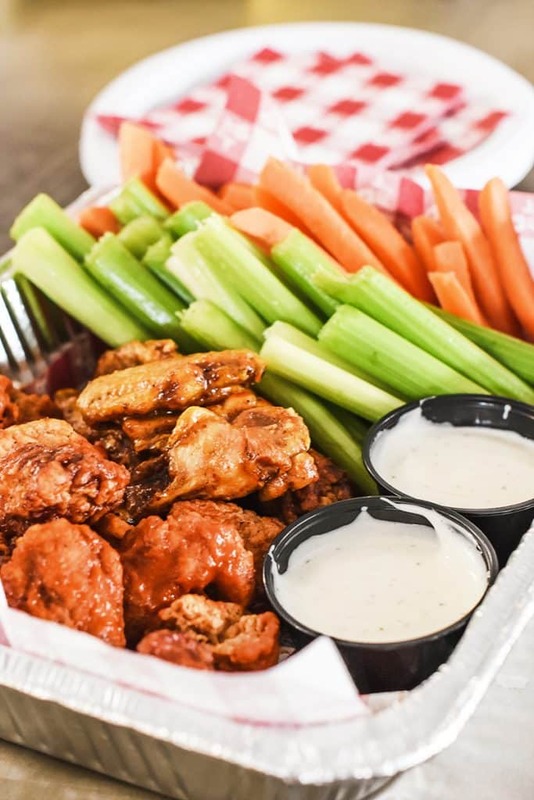 Whatever the reason you watch football is, you certainly need delicious snacks for the day. 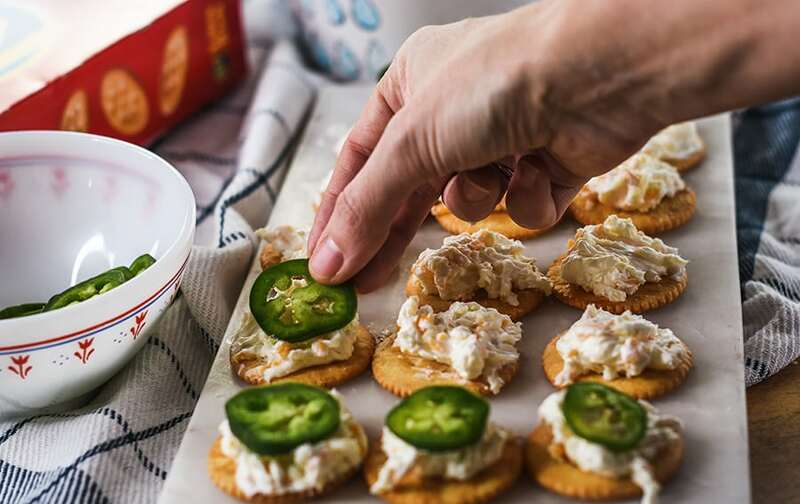 That’s why we’re bringing you this recipe for Jalepeno Poppers Toppers, along with our tailgating tips. Because my husband was born and raised in WI and I was born and raised in MN AND we live on the border of MN and WI there is a healthy and fun rivalry between the Packer and Viking fans (skol Vikings!) in my family. We wait all year for football season to roll around so we can pull out our respective gear, gather our friends, and spend our Sunday’s watching the game with all the delicious food! Cub Foods, a company born right here in Stillwater MN, is our go-to spot for game-day food and drinks. As much as I love football, I love getting my family together for food and drinks even more. I adore heading to Cub Foods and getting salads from the deli, chips and dips, cake from the bakery (Viking colors, of course! ), and drinks. Cub always has everything I need for game day and makes it easy for me to grab my stuff and get back to prepping for the fun day ahead. 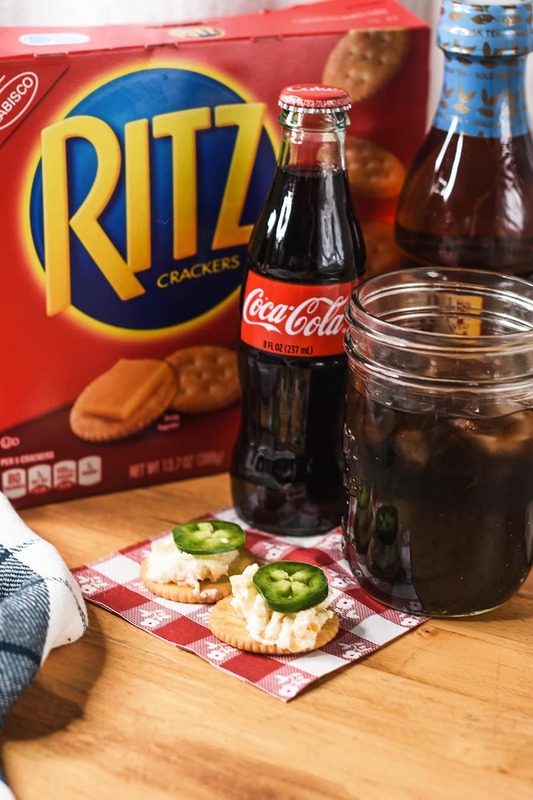 It’s even more fun doing my shopping because Cub is having Game Day Tailgate Zone Party events throughout the football season and I can enjoy the game with snacks from RITZ Crackers and Coca-ColaⓇ. I can shop for football gameday supplies at the same time as having fun with games, giveaways, and a chance to win prizes. It’s like Cub Foods gets me and my love for football and built an entire party…just for me. Sigh…I really don’t have enough purple to wear for this level of football love. Cub did a one-up which requires more fan love from me. MUST FIND PURPLE SOCKS! 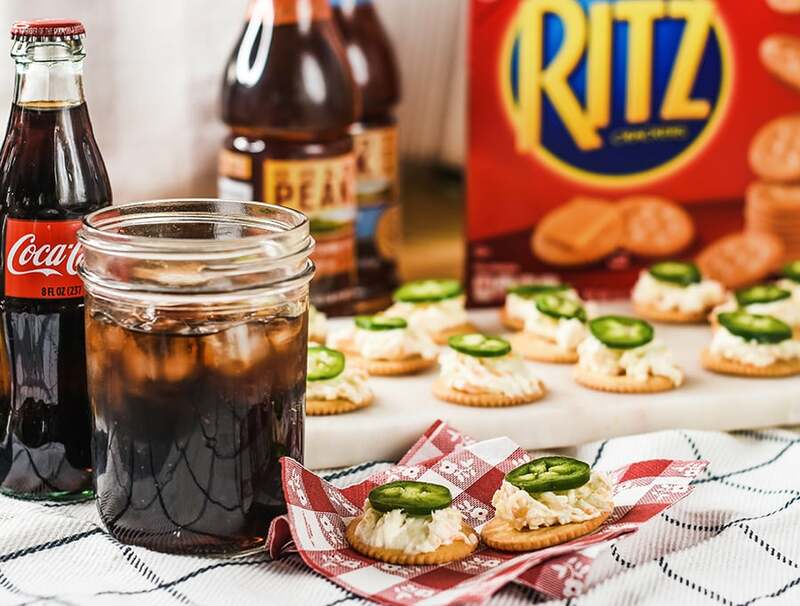 This delicious, easy game-day snack idea is perfect for your football tailgating or watching, from RITZ Crackers and Coca-ColaⓇ. Serve these Jalapeño Popper Toppers alongside ice cold Coca-ColaⓇ or Gold Peak® iced tea and you will have a whole lot of happy football fans, regardless of if their team wins or loses. 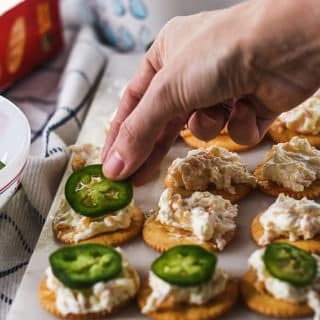 Nate and I may not agree on which football team is the best but we DO agree that these Jalapeño Popper Toppers are one of our favorite football snacks. I love how easy they are to make and how much my family enjoys them. Nate loves the jalapeño spice, cool cheesy centers, and buttery salty cracker. Pretty much he loves how they taste :). 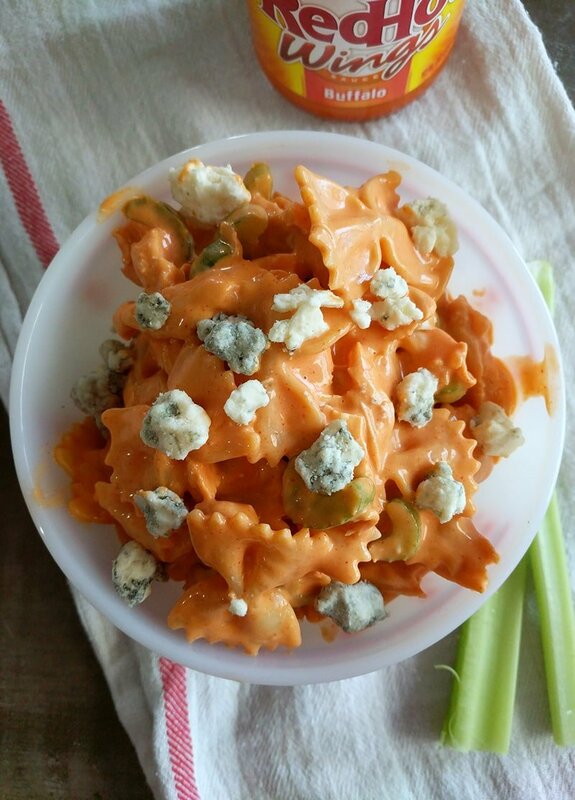 Give this easy snack a try on your next tailgating/football gathering…you’ll be glad you did! And take note on some of these tips and tricks for hosting your own tailgating party that I have learned over the year. I would love to know that you are out there enjoying the game with your family as much as I am and these tips and tricks may help you spend more time enjoying the game and less time hosting. Utilize frozen water bottles as ice. Keep it easily accessible for guests. Line a cooler with aluminum foil and towels to use as a warmer. Place meat in freezer bags and marinade the night before. Make up the burger patties the day before and stack with wax paper in between. Slice toppings ahead of time and keep in storage containers. Utilize travel-sized containers of condiments. Label everything you want back. Bring an extra bin filled with bags & containers for trash & dirty dishes. Stash an extra of must-haves (charcoal, lighter, plates, etc). Create a quick list of needed items, check them off as you load. Have a first-aid kit in easy reach. Don’t forget sunscreen and bug spray! Be mindful of wind and grilling. Properly cool-down grills and charcoal. Keep tailgating to approved locations. It’s all about the food, after all. Serve RITZ Crackers, chips, dips, and fixings. Consider a slow-cooker of chili and toppings. Grill food and then keep warm in disposable aluminum pans. Serve cookies, cakes, and bars topped with team colors. Keep sanitizer and paper towels available. Set up a tent and table. Use team colors wherever possible. Music & games are always welcome! And of course, my number one tip is to visit your local Cub Foods for all of your game-day eats, Coca-ColaⓇ, Gold Peak® iced tea, and more. They keep it easy to get everything you need to feed your family and friends. Game Day Tailgate Zone Party in your area. Skol Vikings! Have fun this football season. I hope to see a whole lot of purple and gold this February. 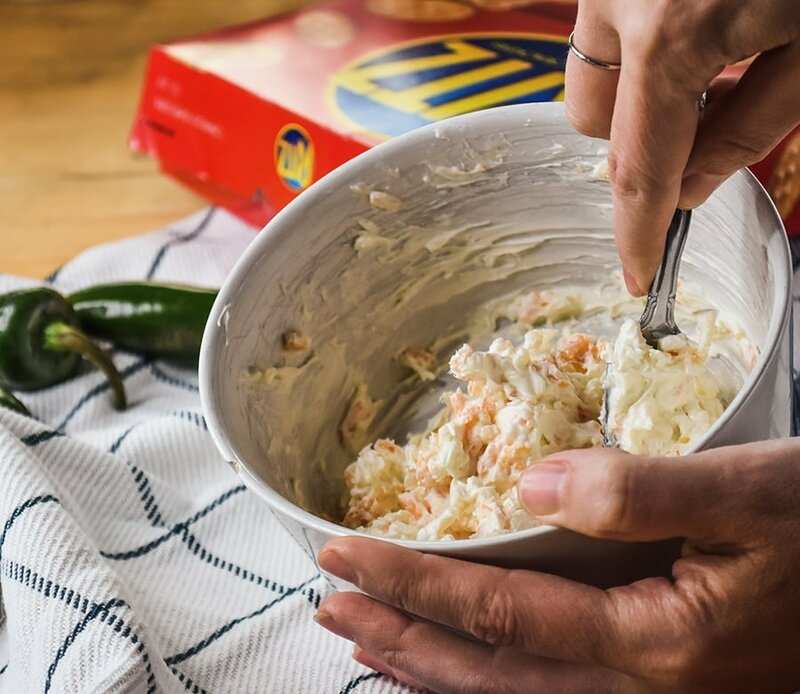 Mix the softened cream cheese and Mexican cheese blend until combined. 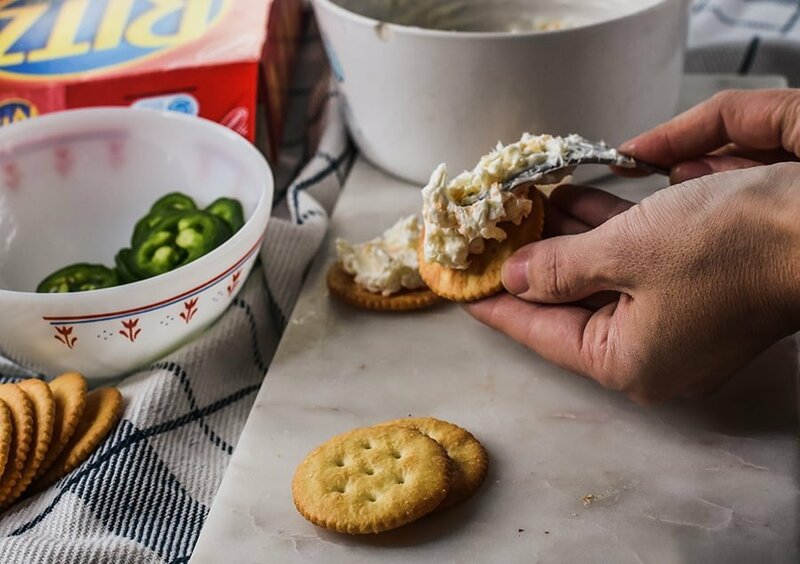 Top each cracker with a slice of jalapeño. Alternately you can serve warm by baking the crackers at 350degrees for 5 minutes after step 2. When they are removed from the oven continue on to step 3. How many Scoville units is a jalapeno? A jalapeno is anywhere from 2500-8000 Scoville units. For reference, a sweet bell pepper is 0 units and Tabasco is 30,000-50,000. So it can be decently spicy, but nothing absurd. It will probably seem hotter if you’re not used to spicy foods but may be very easy to eat if you are. What do you serve at a football party? The correct answer is anything you want. However, we obviously recommend these jalapeno poppers toppers. We also recommend some dips, chips, wings, and beer! What should I bring to a Superbowl party? These jalapeno poppers toppers, obviously! Really though, beer is always a good option. So is chips, or dip, or even veggies. You can also bring soda if you know the people at the party don’t drink, or if you’d just prefer to have soda around.